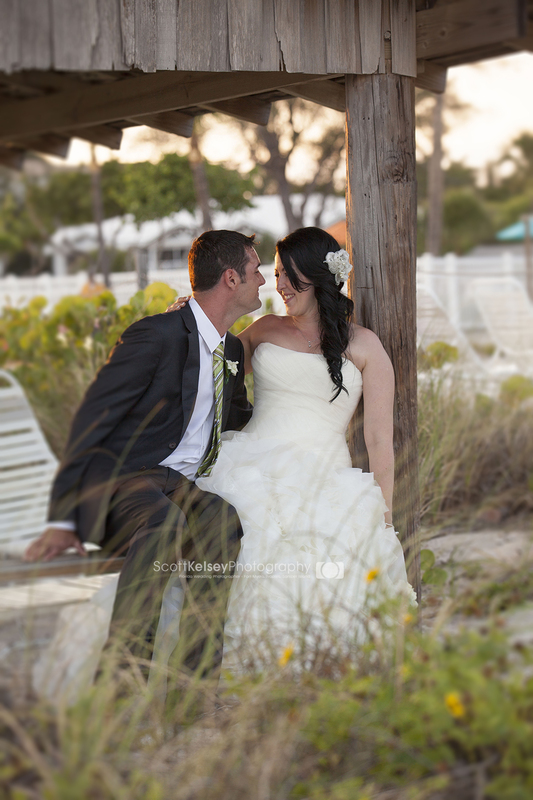 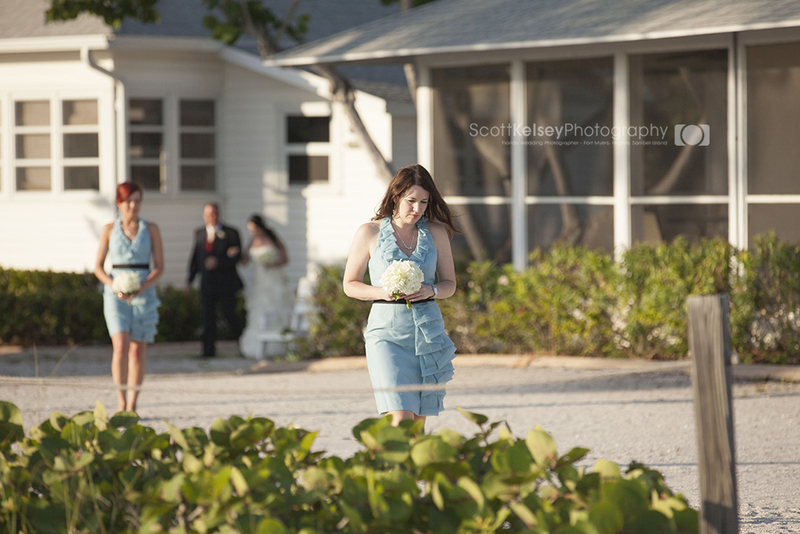 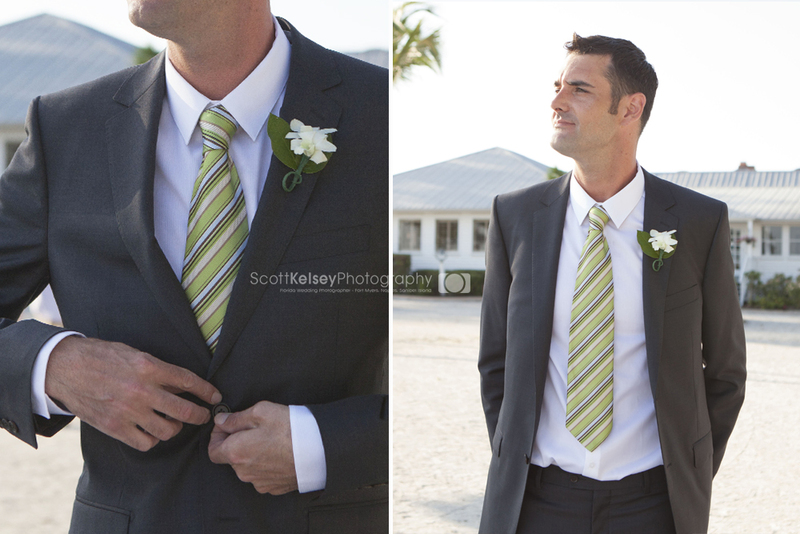 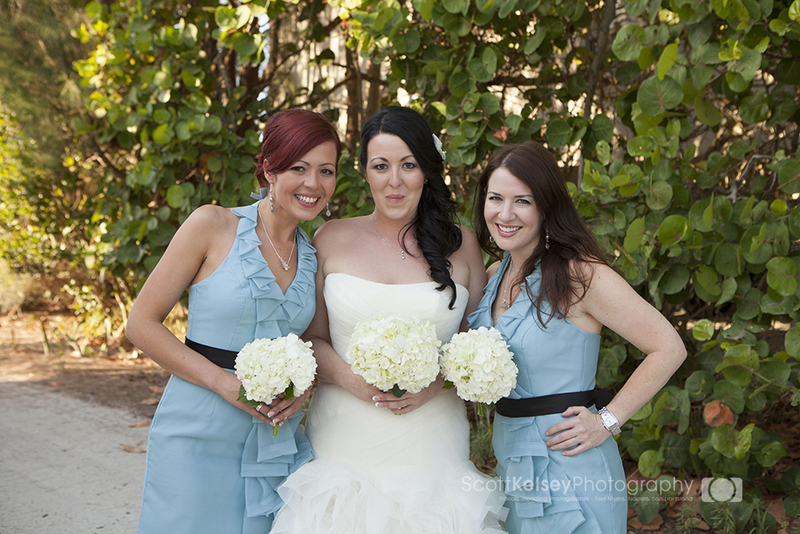 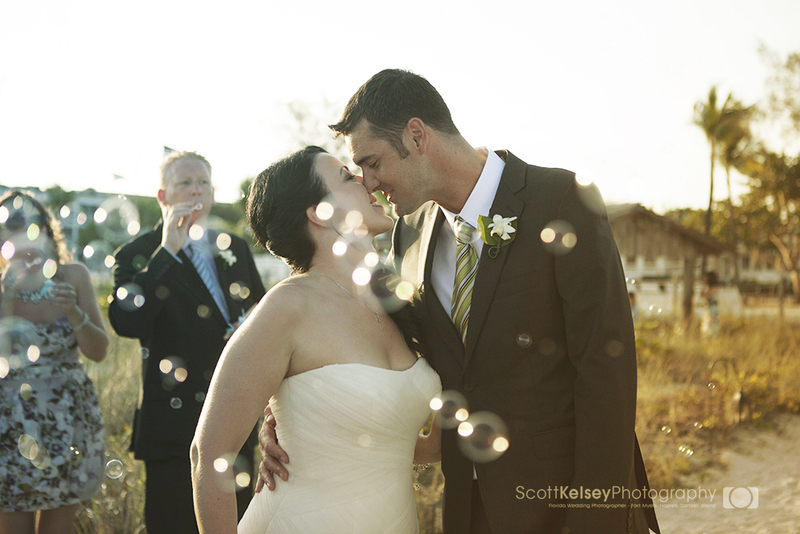 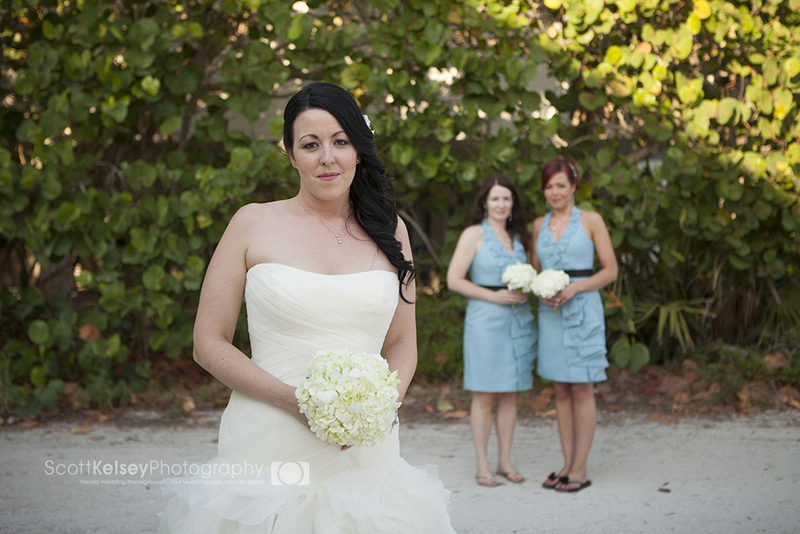 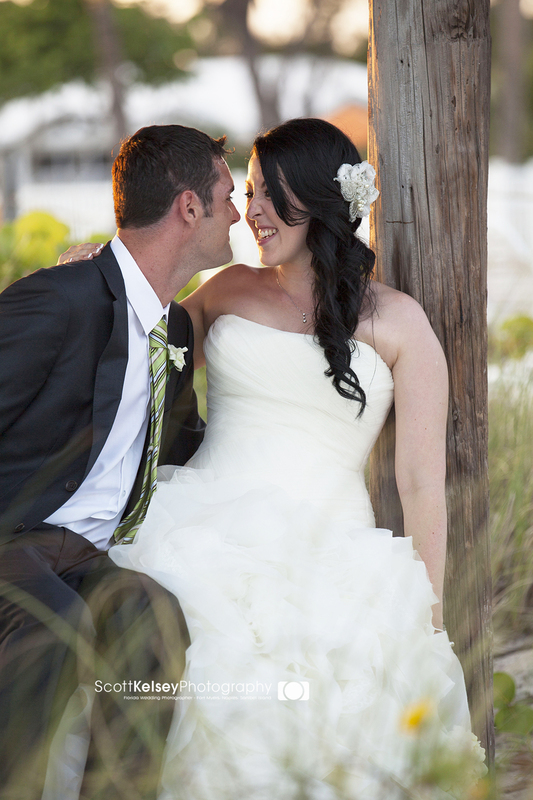 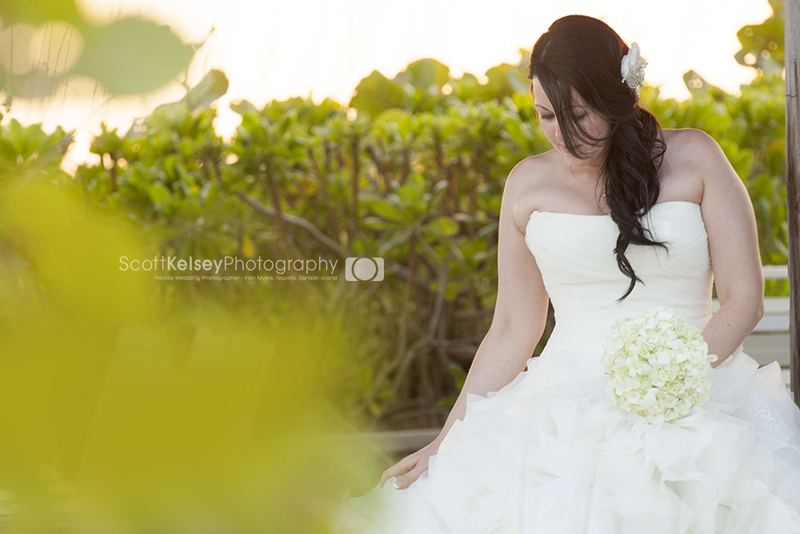 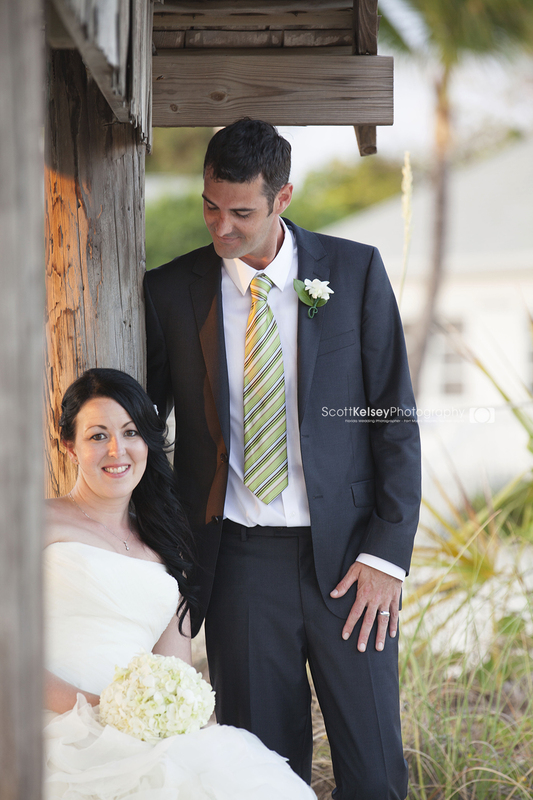 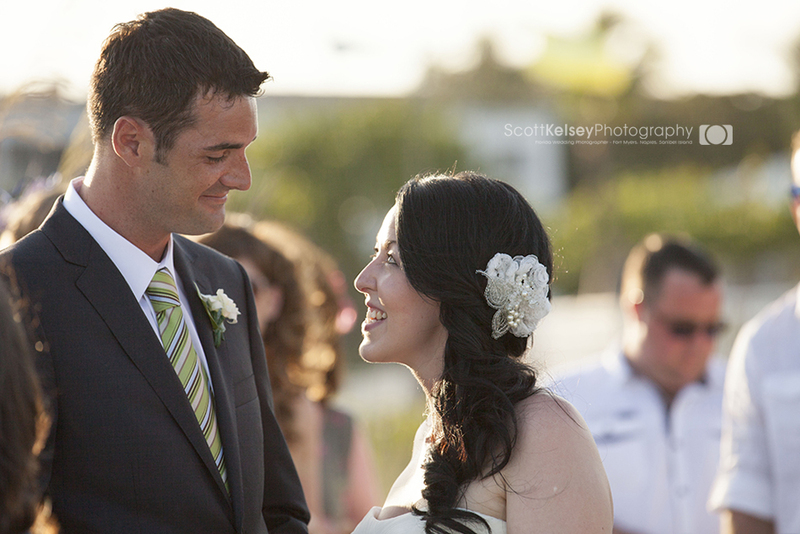 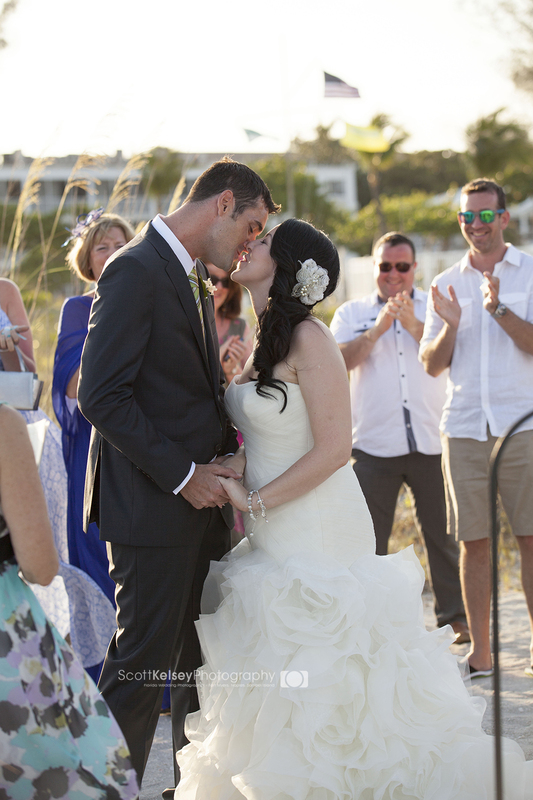 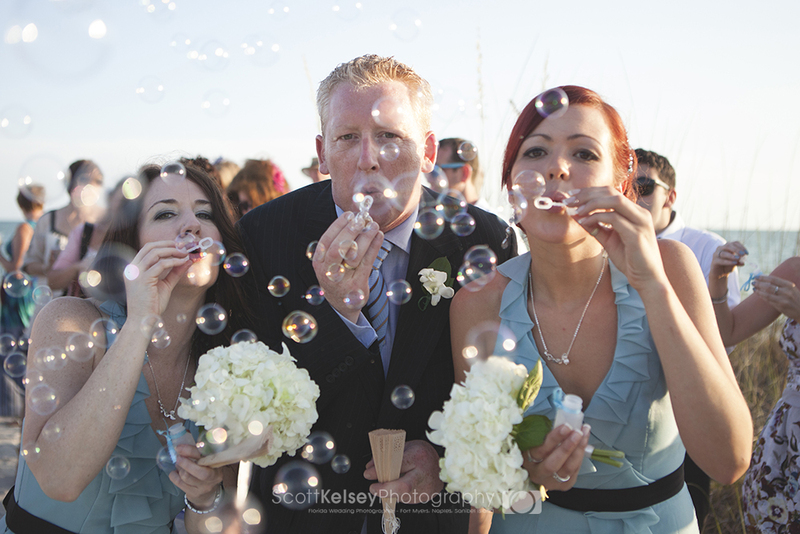 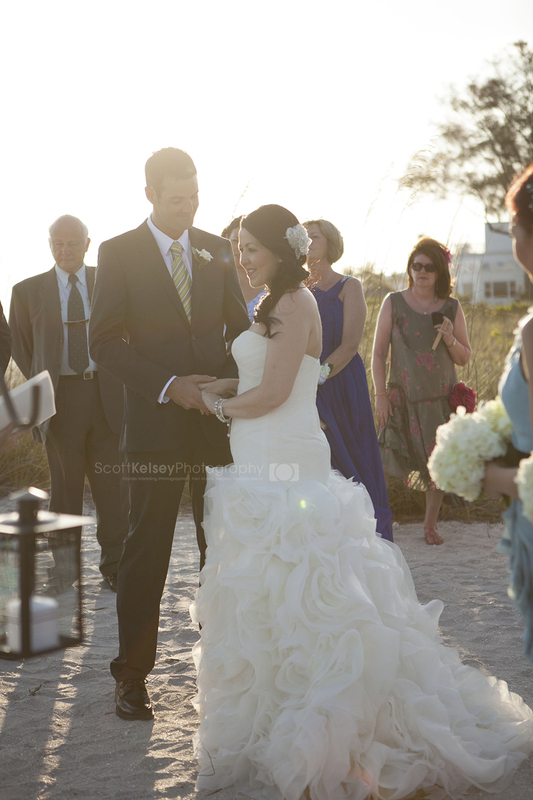 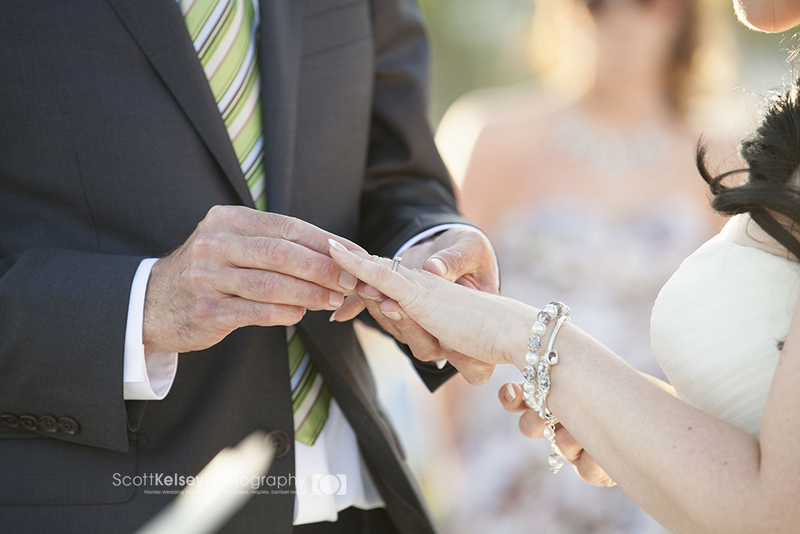 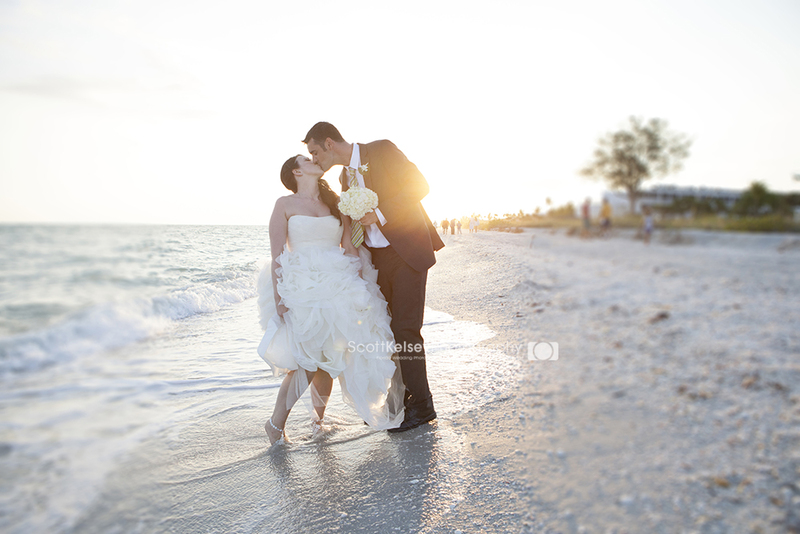 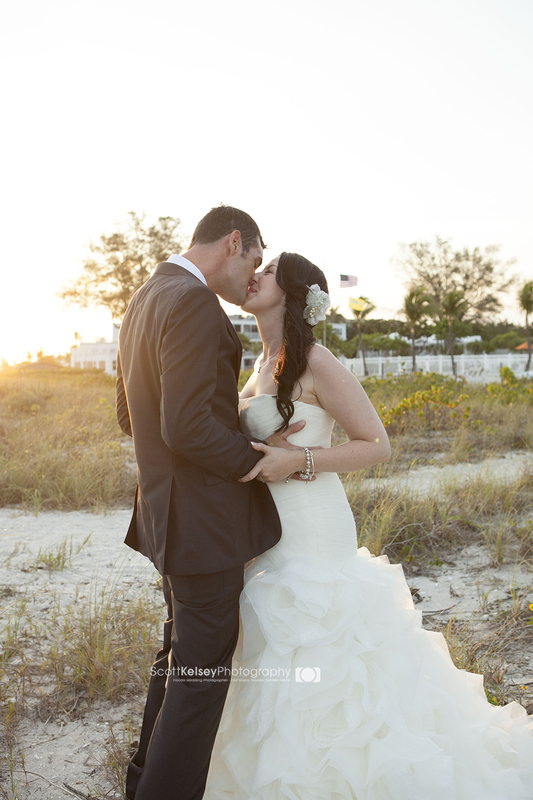 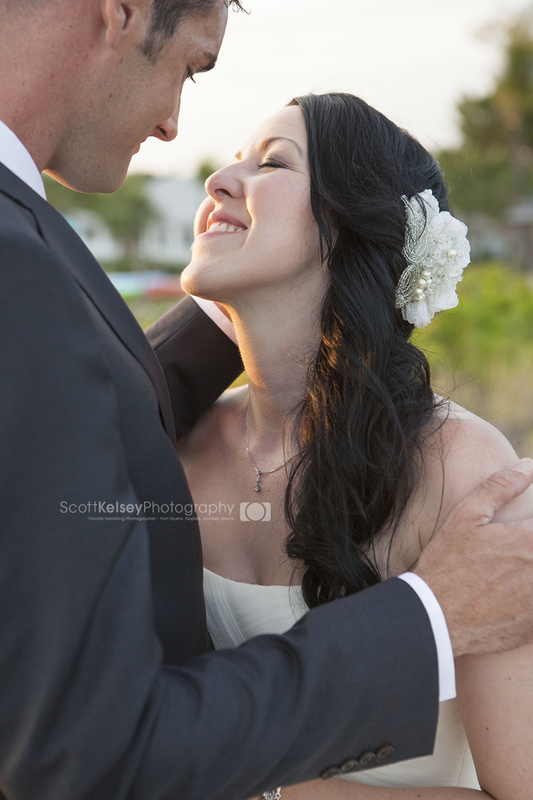 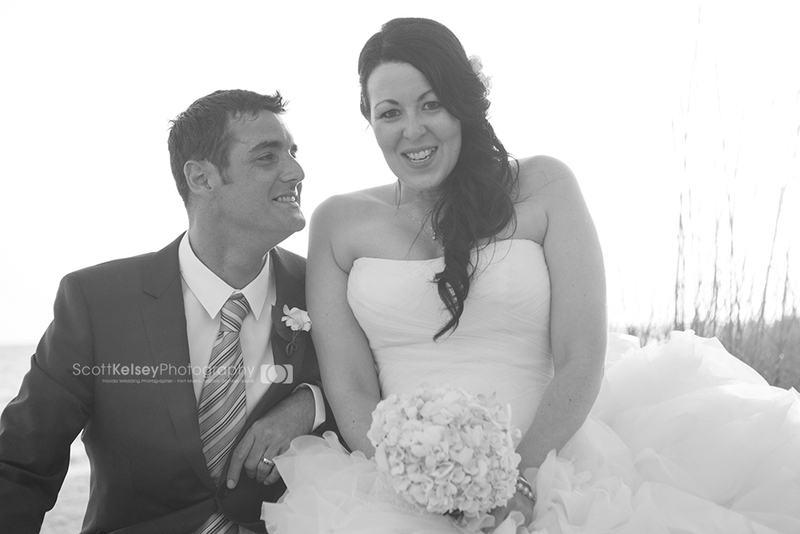 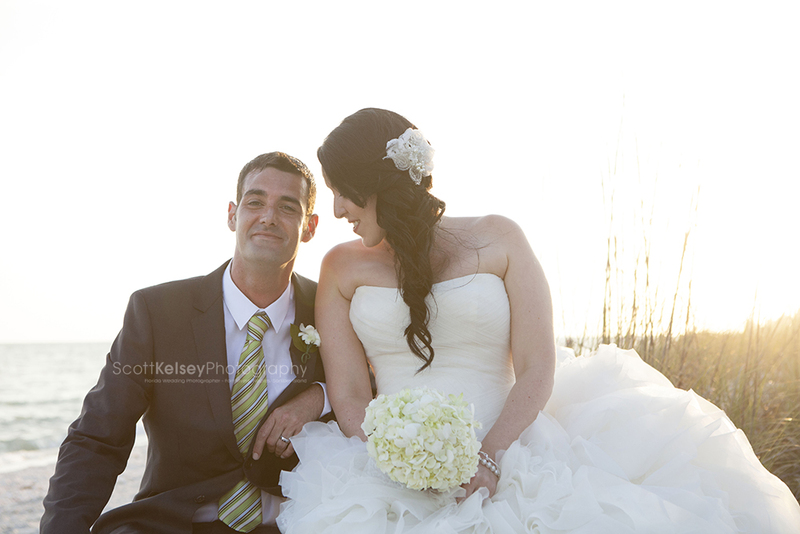 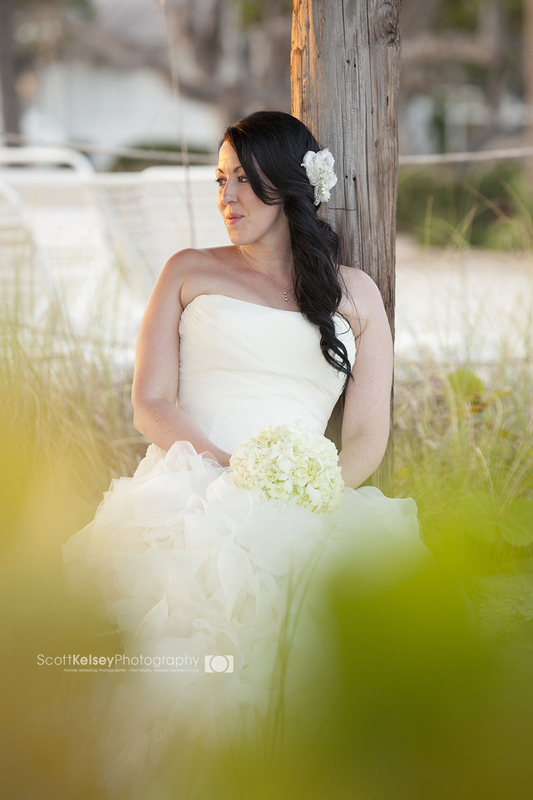 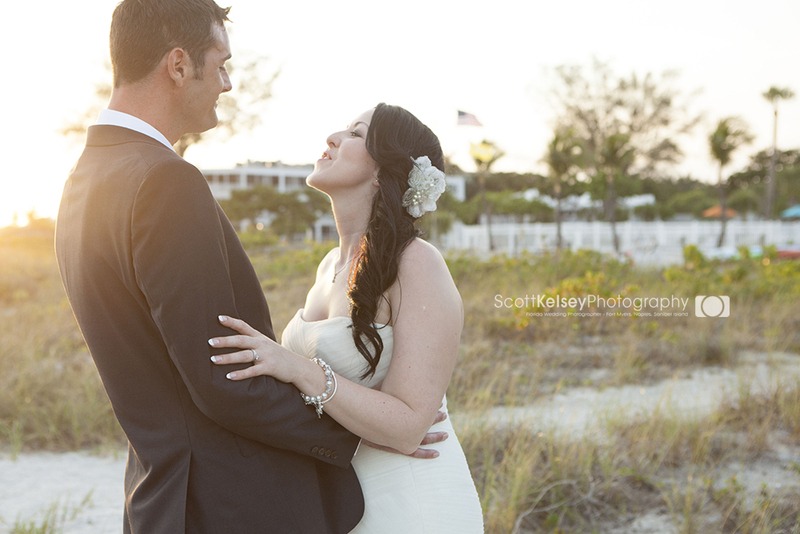 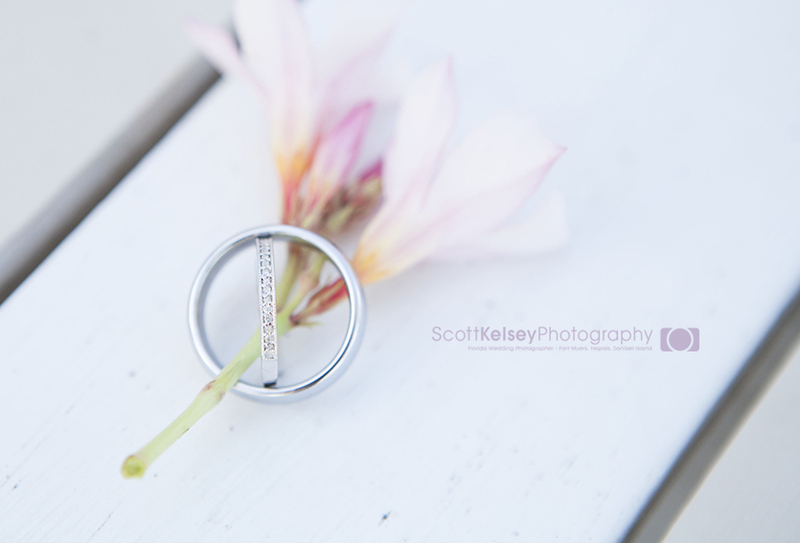 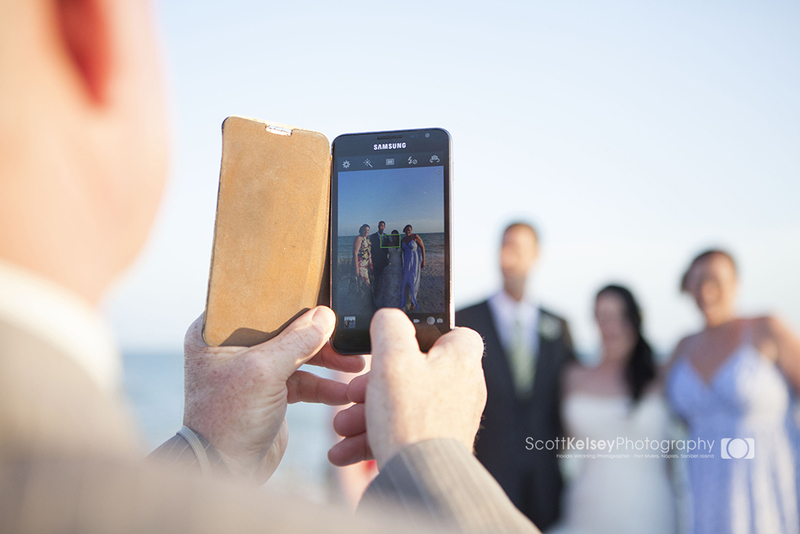 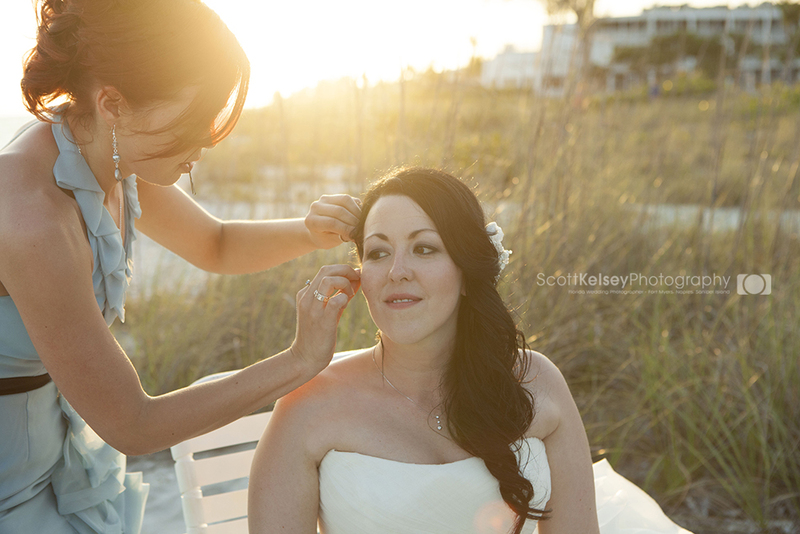 Had a great time shooting Vanessa and Nathan’s wedding on Sanibel Island. 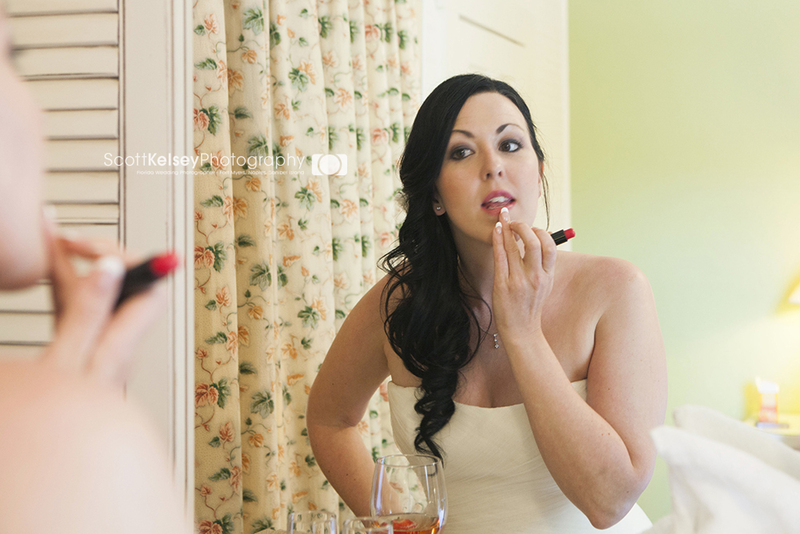 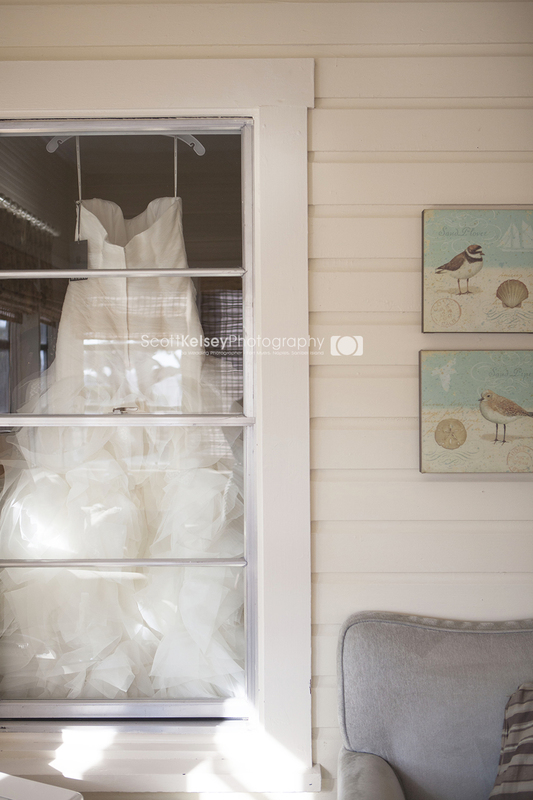 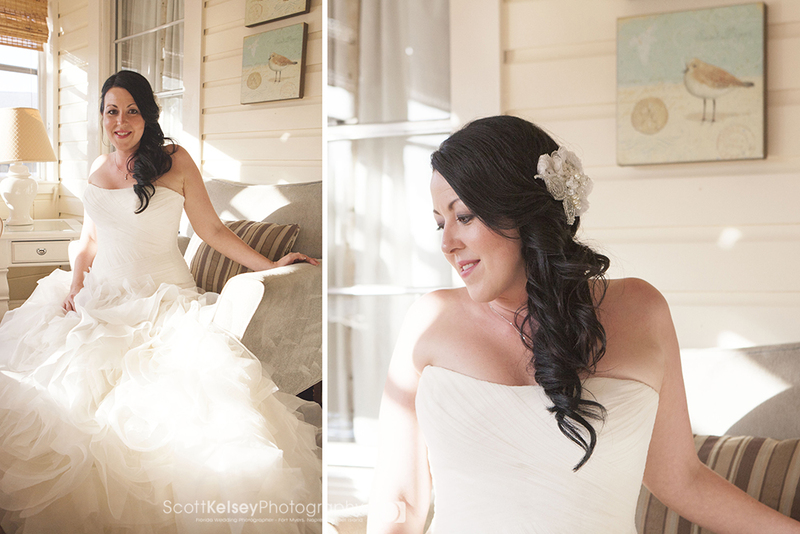 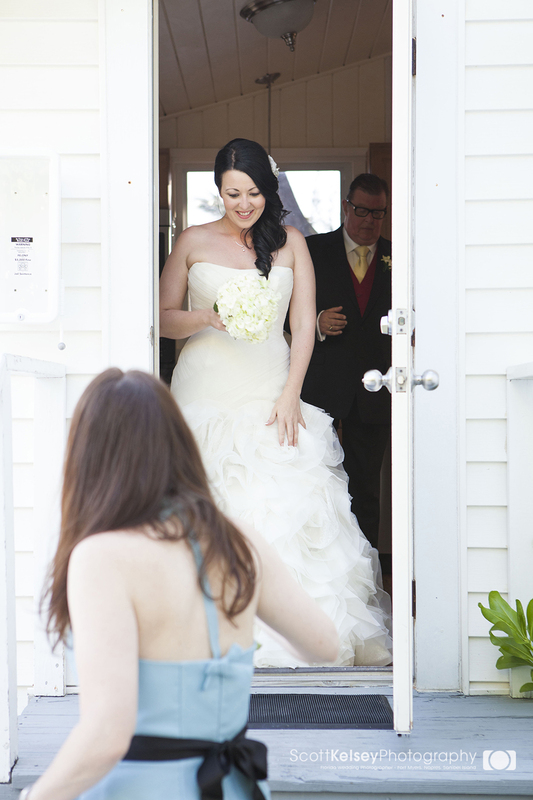 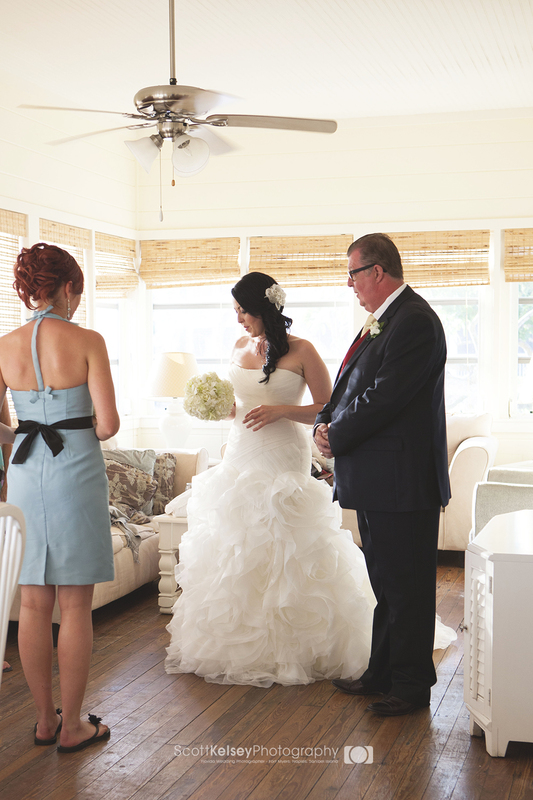 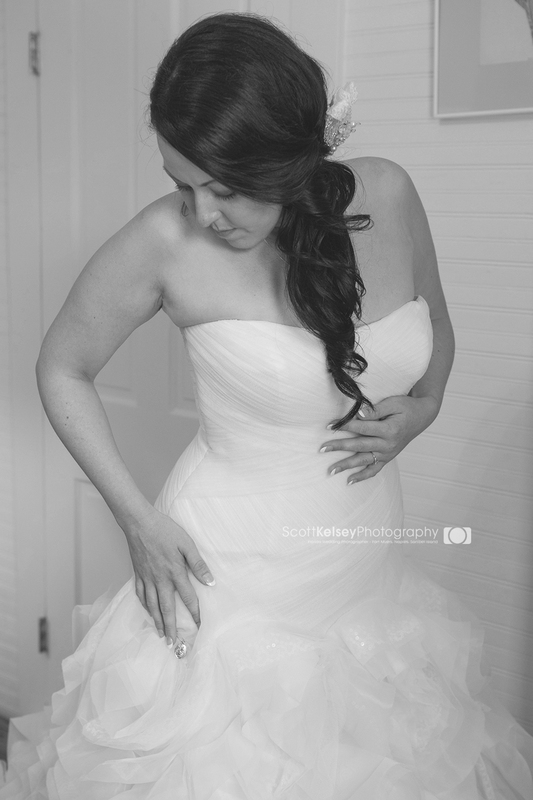 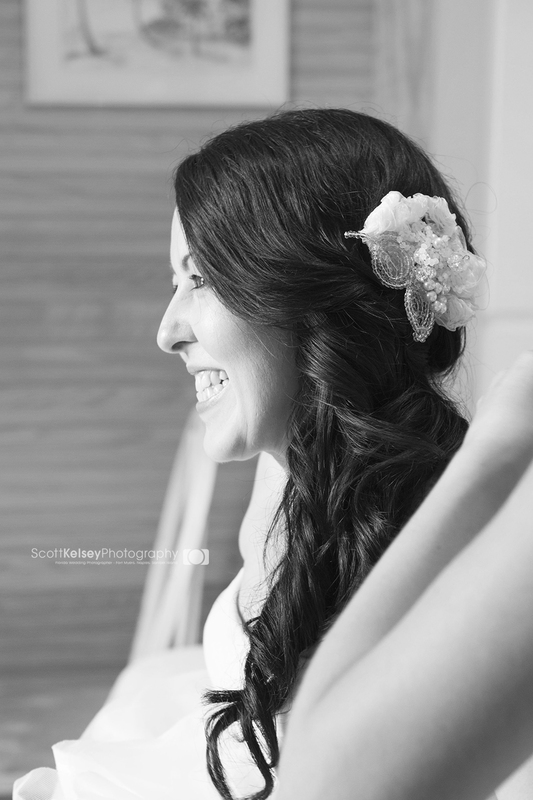 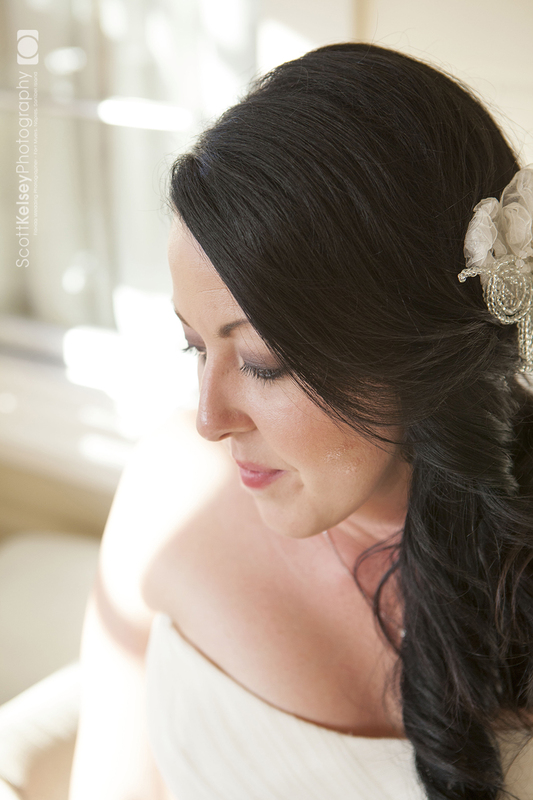 The bride was getting ready at the Mathews beachfront cottage, it’s one of my favorites at the Island Inn with lots of natural light and gorgeous beach views. 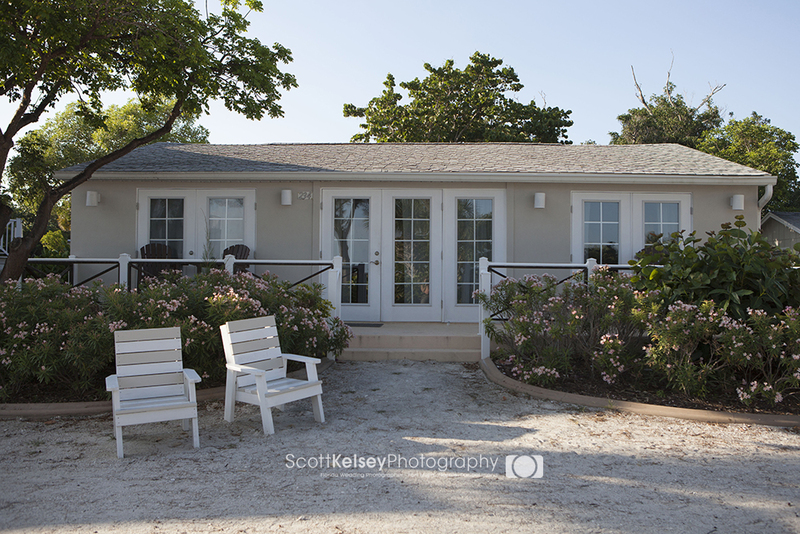 The groom and groomsmen were at the Sandpiper cottage, another amazing cottage with great views. 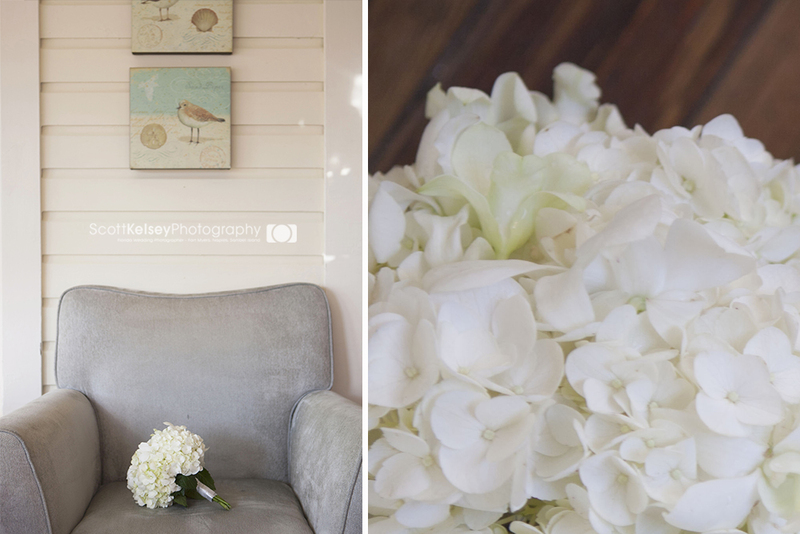 The bouquet was fresh cut white Hydrangea’s, so sweet and simple,and looked great with her dress. 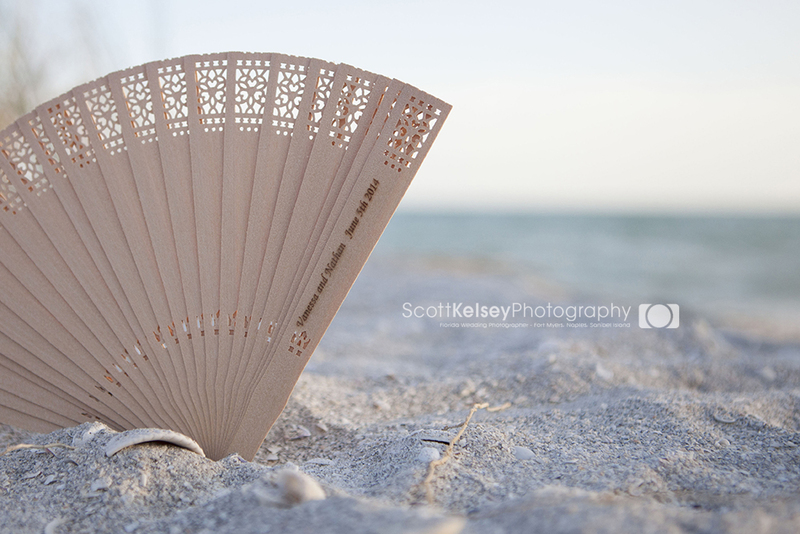 The guests received fans to keep themselves cool during the beach ceremony.